New Tamron Lens to be Announced Soon ! 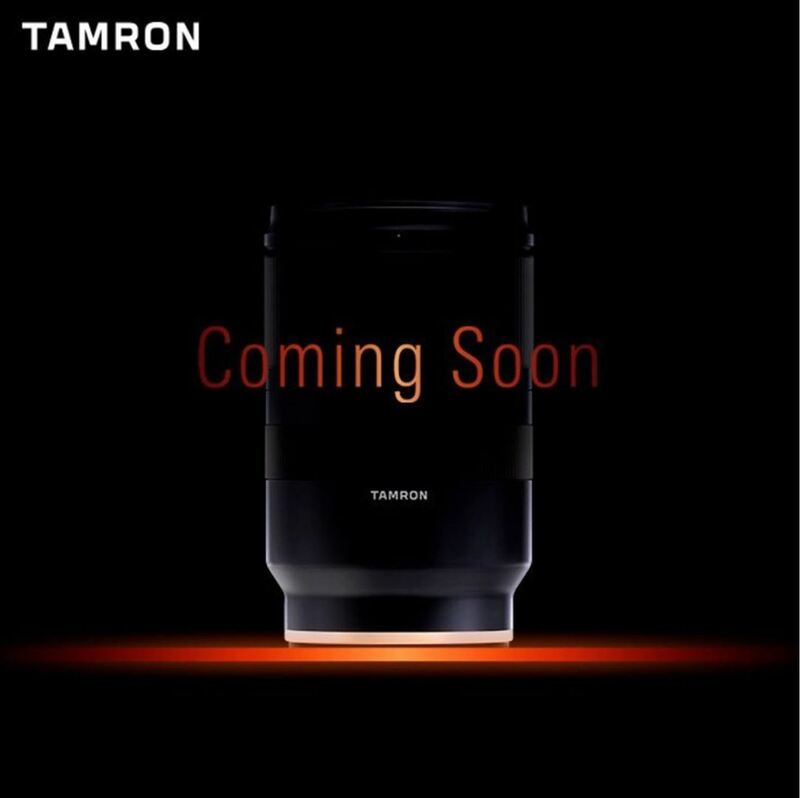 Tamron will soon announce a new lens in next few days for the upcoming CP+ Show 2018. Currently, there is no other info about this lens, could be a prime lens around 100mm for full frame DSLR cameras. Previous Previous post: Panasonic GX9 & ZS200 Announced ! Next Next post: Pentax K-1 Mark II Detailed Specs Leaked !